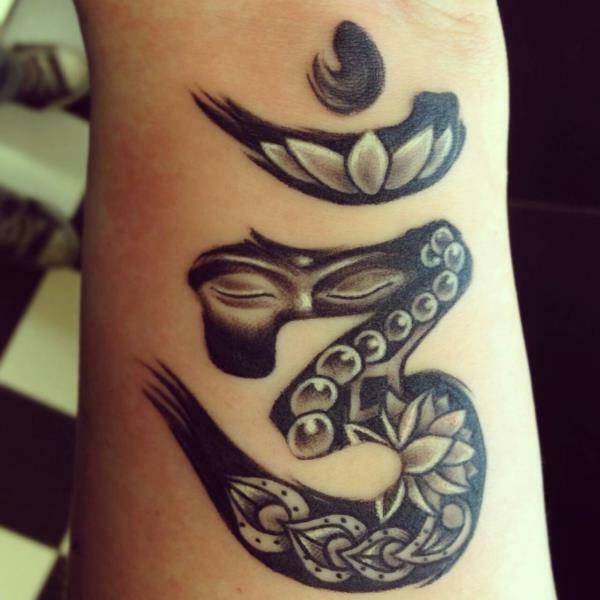 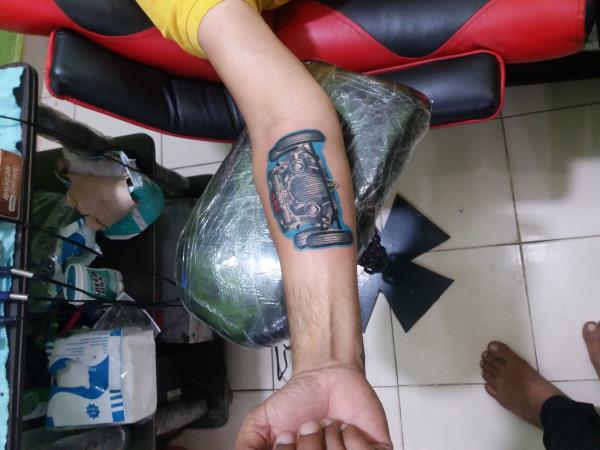 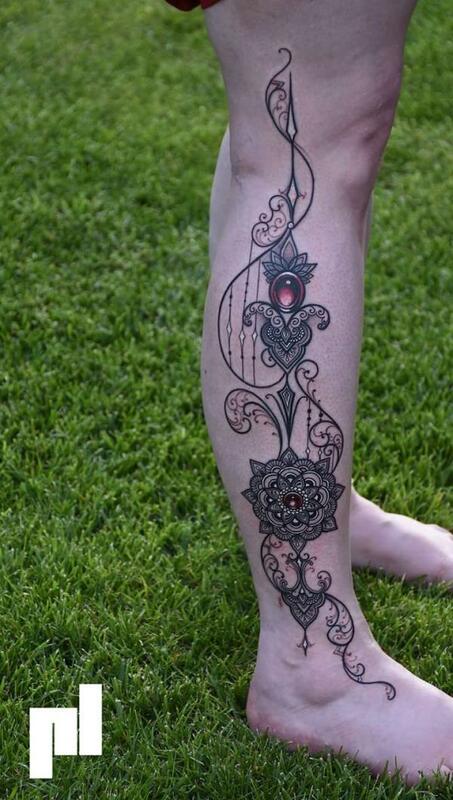 Om shankar tattoo studio, Is One of the unique applications of our tattoos is that they are pain-free. 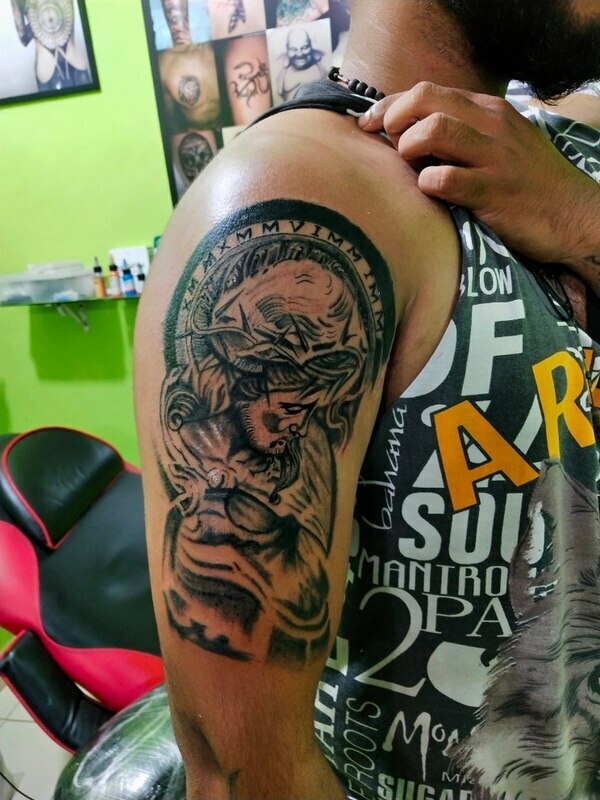 We use anesthetics to numb the area, so as to provide a painless experience, We are Goa's leading tattoo studio. 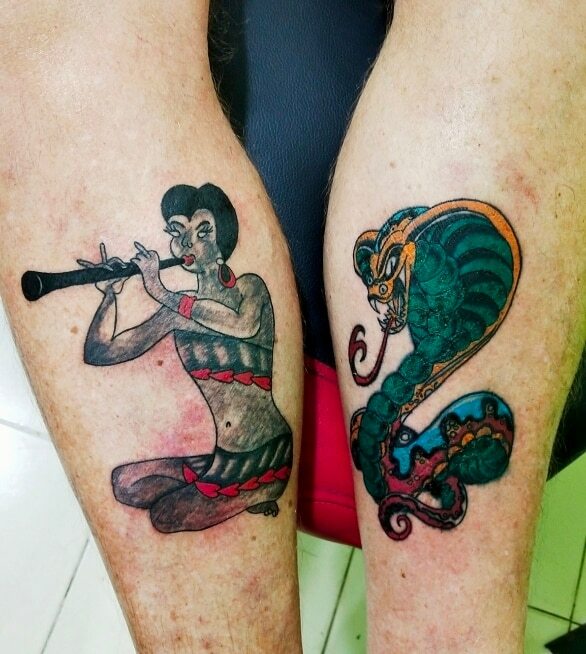 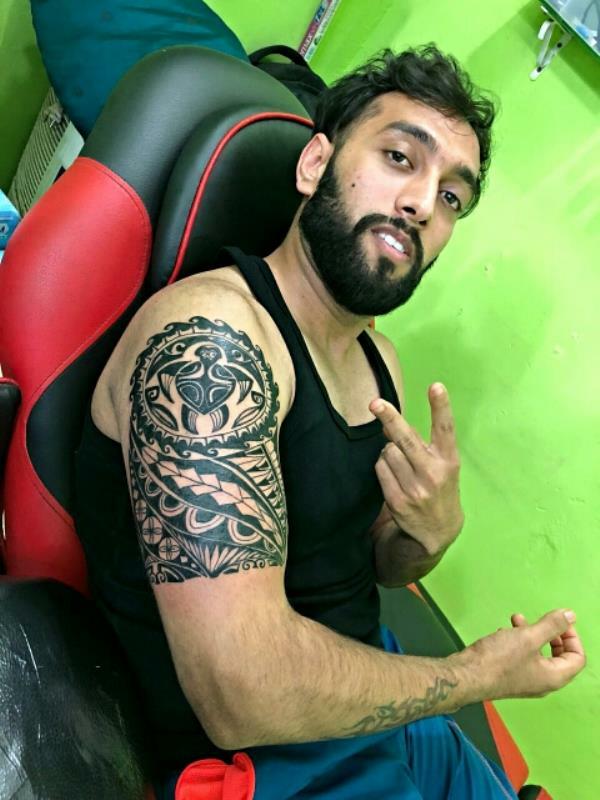 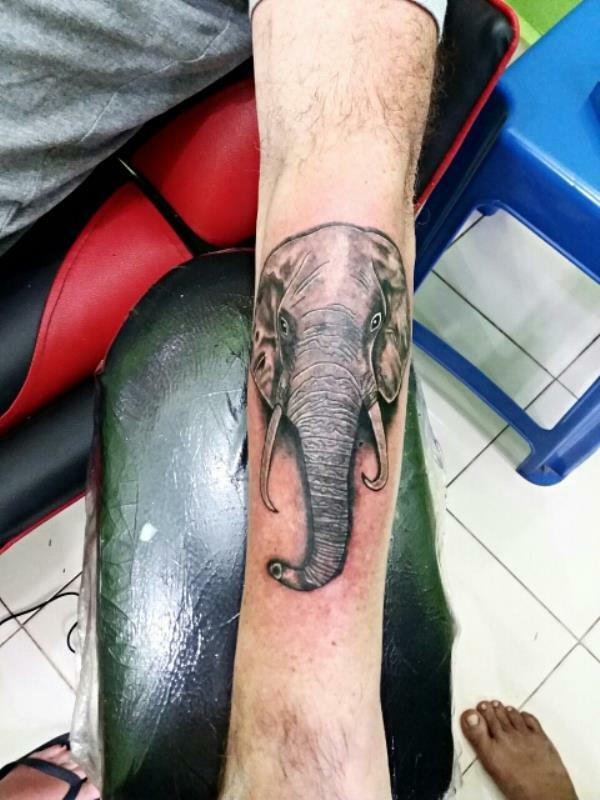 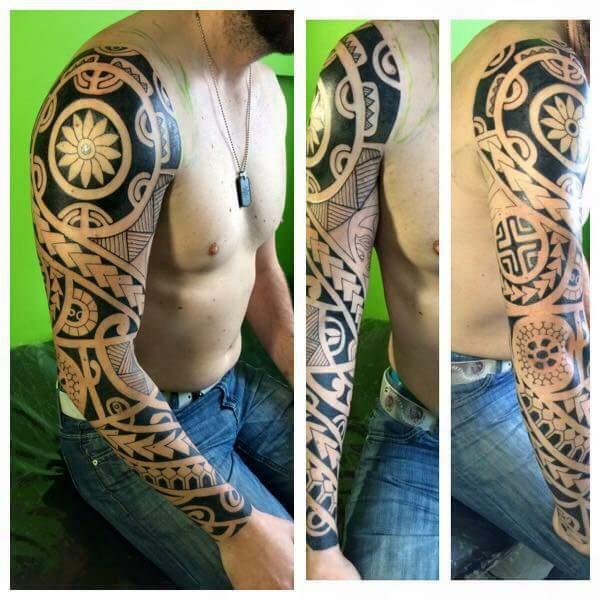 Om shankar tattoo studio artists has unique specializations to sketch and materialize your mind's eye! 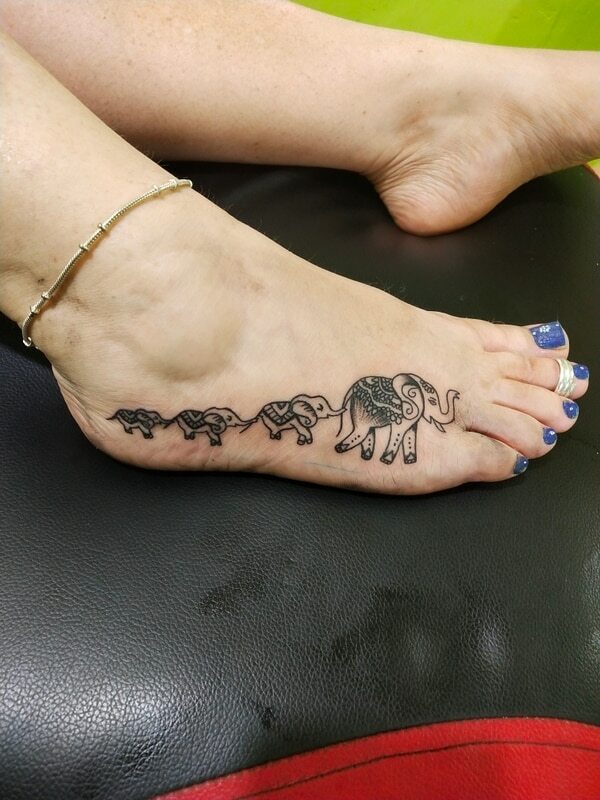 Whatever your thought is... well find a way to ink it. 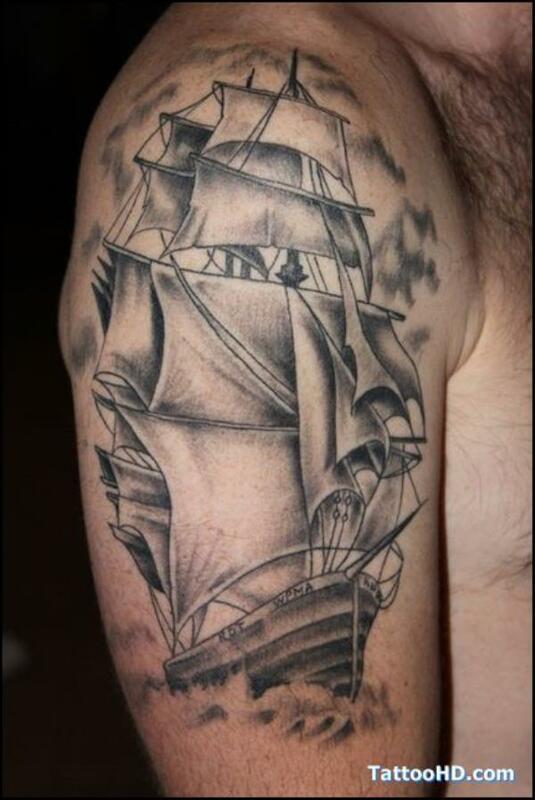 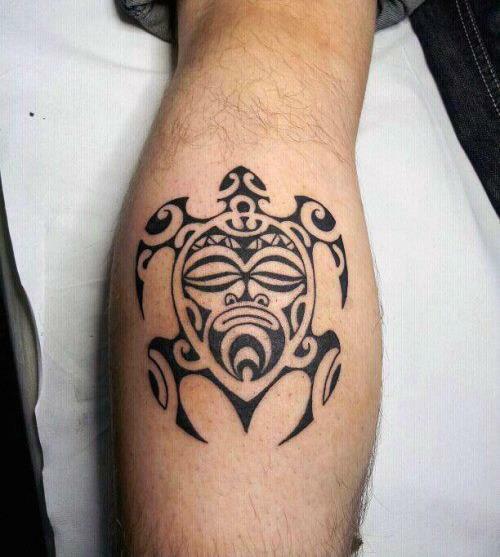 We consider tattooing an experience for our client! 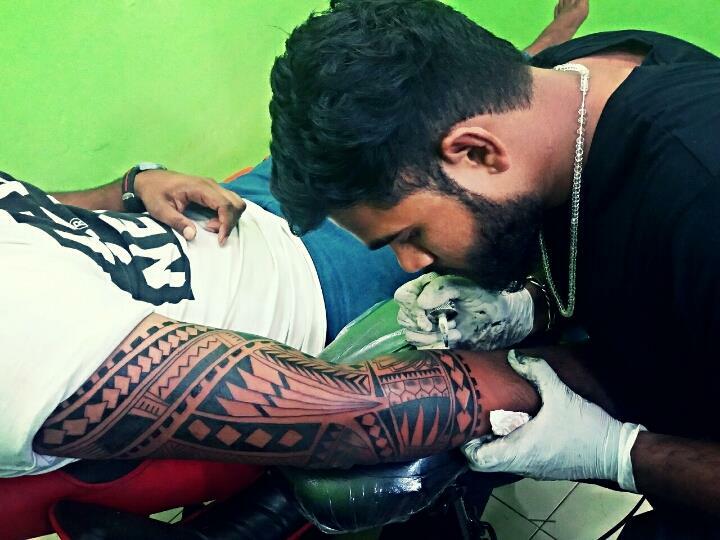 A lifetime experience, we undoubtedly provide the most chilled out and comfortable atmosphere to get inked! 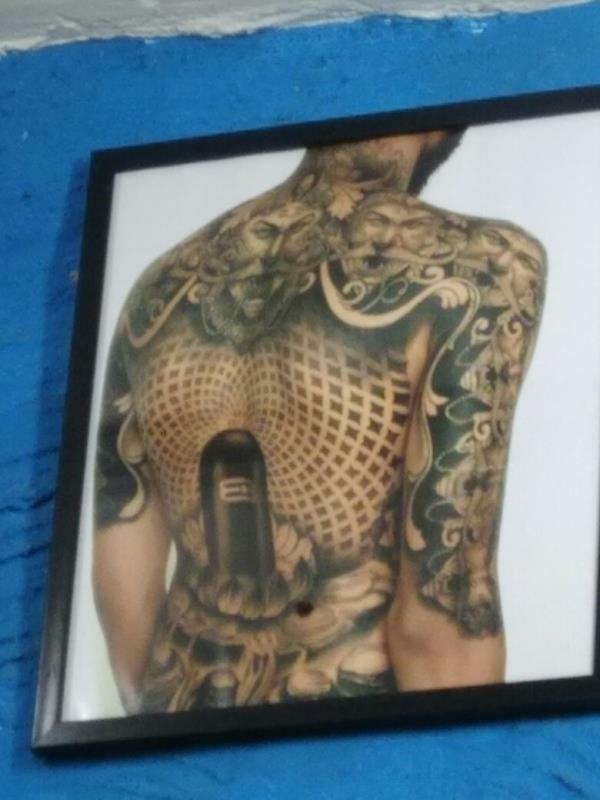 No wonder many come back for more. 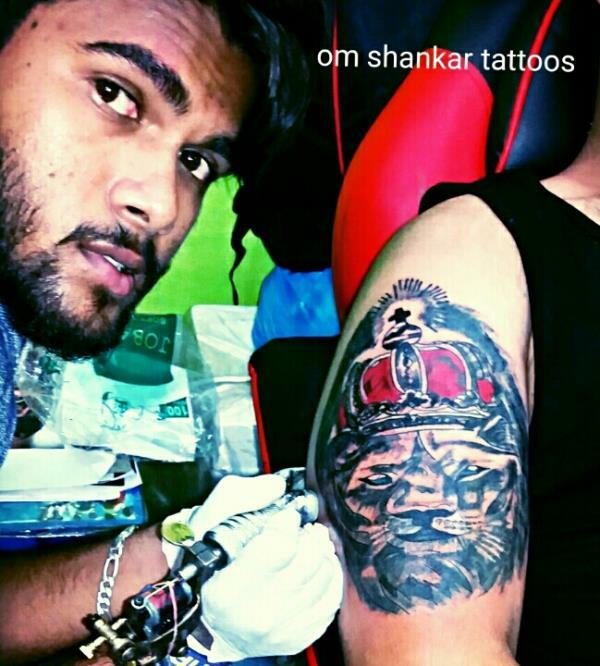 The Om shankar tattoo studio team have years of experience and valuable training skills, Customer's satisfaction is our utmost priority.